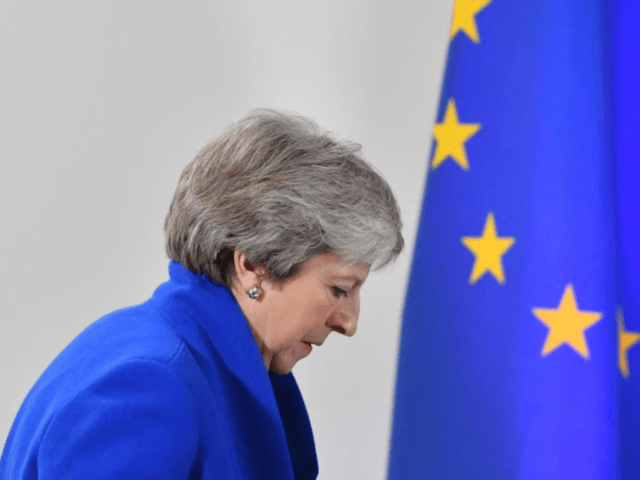 Prime Minister Theresa May has (narrowly) survived the vote of no confidence and delivered another of her bullish speeches about how the people voted for Brexit and how Brexit is what she plans to deliver. “Overwhelmingly, the British people want us to get on with delivering Brexit, and also address the other important issues they care about. But the deal I’ve worked to agree with the European Union was rejected by MPs and by a large margin. I believe it is my duty to deliver on the British people’s instruction to leave the European Union and I intend to do so,” she tells us.